Since day one, I’ve always said I’ll only “work” doing what I love. So, welcome to my work, also known as allanabytes. I’m pretty much a typical 20-something, except for the fact I am ridiculously obsessed with food. And hopefully since you’re here reading this blog, you love food as well! See? We’re all in good company. 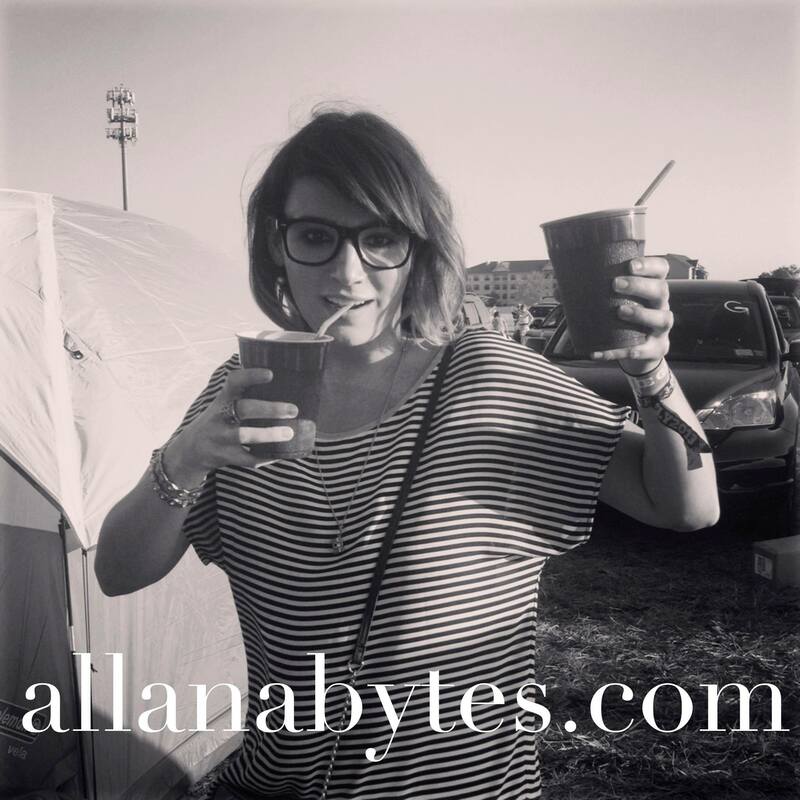 I started allanabytes in 2010 as a way to not only entertain myself in the post-grad life, but to share my stories and engage people with my love affair of food. Growing up in an Italian household with a mother who may be the greatest cook on the planet (only slightly biased) I quickly learned the joys of cooking. And as a 28 year-old with an i-phone, I too hopped on the social media bandwagon. Food, writing & the internet may very well be my three great loves. But don’t forget the cupcakes. One of my favorite things to do is explore restaurants, old and new. I’m a sucker for great service (a smile & extra bread go far in my tip book) a well-executed negroni and a fabulous cheese plate. In that order, of course. Growing up in the city of Chicago, I’ve happily familiarized myself with restaurants and chefs in the Windy City but after living in New York for a year, a part of my foodie heart belongs in the Big Apple as well. 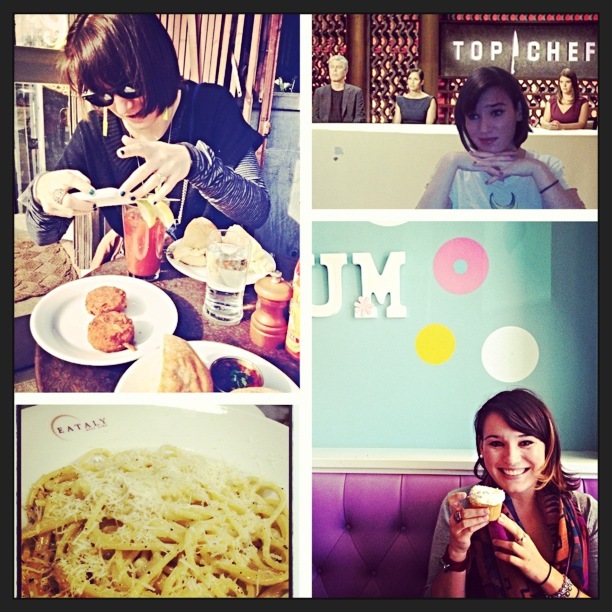 With that said, I love to travel, particularly when those trips revolve around great food and even better company. Suggestions are always welcome. allanabytes is my outlet for fun. I hope she can be yours too! Your last post was in October… it’s December… I need to read about your life. Where are you?